Growing plants inside has many benefits. 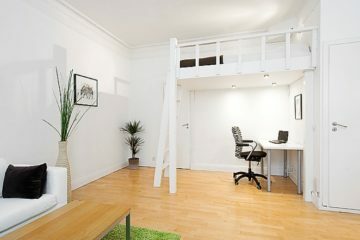 Like indoor plants purify polluted air, can boost your mood, it lowers the risk of illness etc. 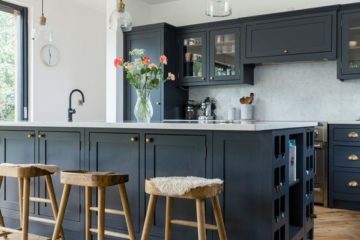 Plants are like a sponge, which means they absorb all the pollutions they are able in removing dangerous compounds from furnishings, and clothing. This can improve our health. Here are some best plants that can be grown indoors. Yes, we know aloe vera has numerous medicinal benefits for skin & hair. It is also a good air purifier means it helps to absorb toxins from the air & purify indoor air. It doesn’t need much water only water it when the upper soil is dry or after 2 weeks. 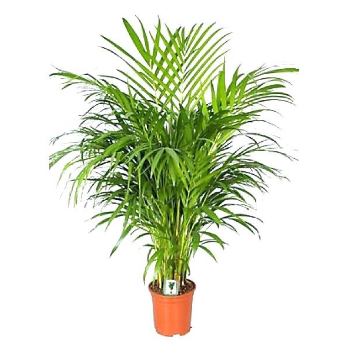 Bamboo Palm is also an air cleaning plant. 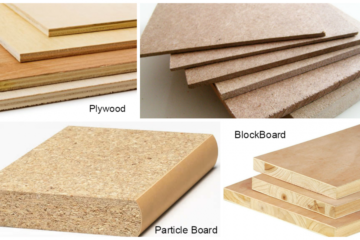 They are able to remove harmful chemicals & pollutants from the air. It can be grown as an indoor plant because of its good appearance. It belongs to shade-loving plants category & needs to be watered well. 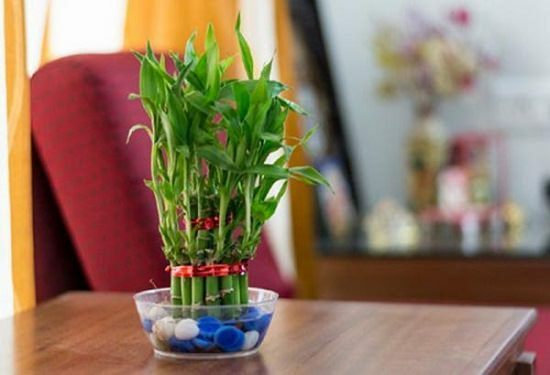 Lucky bamboo is a famous houseplant that brings peaceful & wise energy to your home. This is easy to grow the plant that can simply grow in water. It needs bright but indirect light it cannot survive under direct light. Before placing the plant choose a container that has enough space to grow. Apart from purifying air peace lily can give elegance & beauty to your room because it’s a flowering plant.  They purify the air by removing benzene, formaldehyde, trichloroethylene, toluene, and xylene. 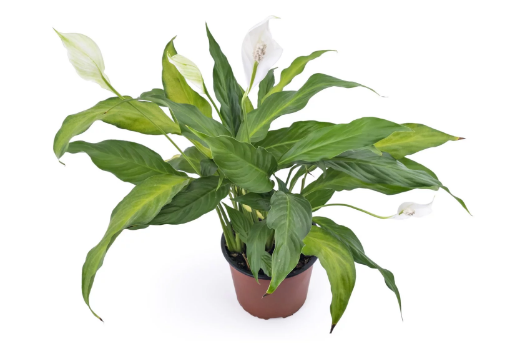 Peace lily belongs to shade-loving category & can do best under indirect light. It doesn’t need much water & will inform us by getting droopy leaves. 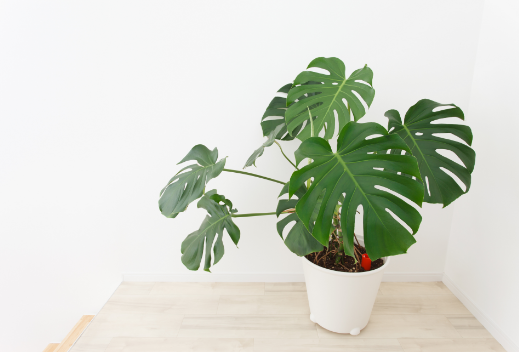 Its scientific name is Monstera Deliciosa belong to indoor plants that purify air to the best. It needs gentle light for growing & must be well watered. They are easy to grow. Sometimes a mature plant may produce a green fruit that smells like pineapple. Swiss cheese plant can make a stunning statement piece to your house. Every plant has its own specific needs and doesn’t treat all as same. Remember that these actions may cause your plants to die. Don’t do over watering some plants may need more water to survive but some may not need much water. So water them according to their need. 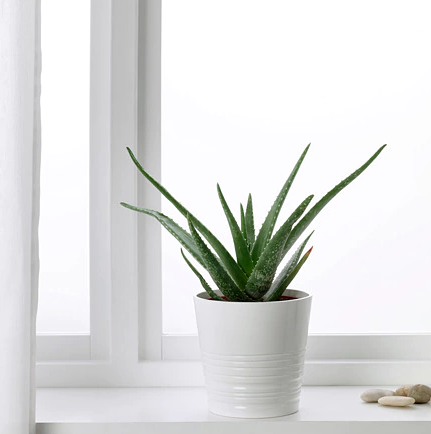 Remember sunlight Most of the indoor plants does not harsh sunlight. Most of the indoor plants belong to the shade-loving category. So place the plants according to requirement. The major thing to keep in mind is to know your plant & treat according to their needs.